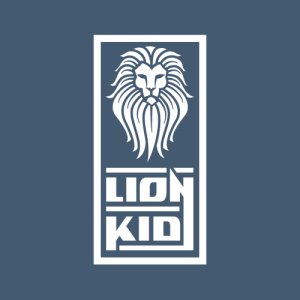 Biography: Nehum Cole (aka Lionkid) is an upcoming music producer from South Africa who grew up listening to psy trance rhythms. It all started at the age of 14 when Nehum discovered his passion for music-making and since then he has been experimenting with new sounds and ideas. Despite his young age, Nehum has already reached the point of superb quality productions.